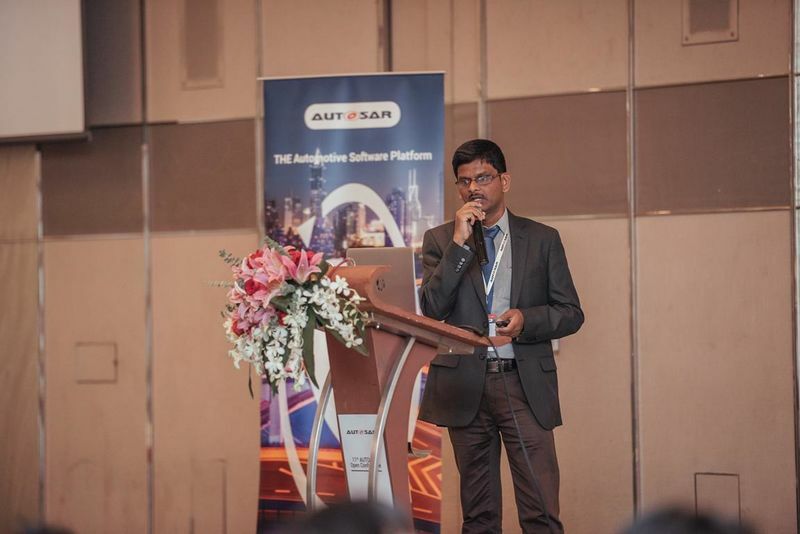 Christmas & New Year Celebrations! 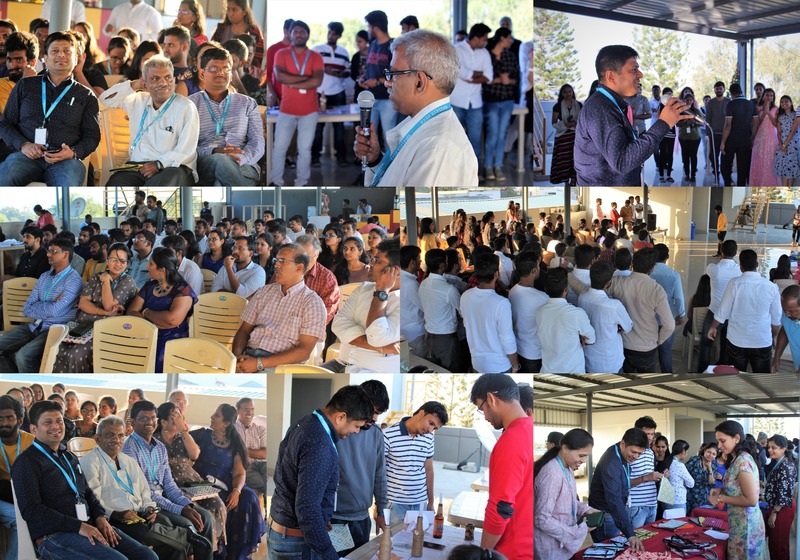 AVIN Systems, Bangalore unit celebrated this Christmas and New Year in a special way. 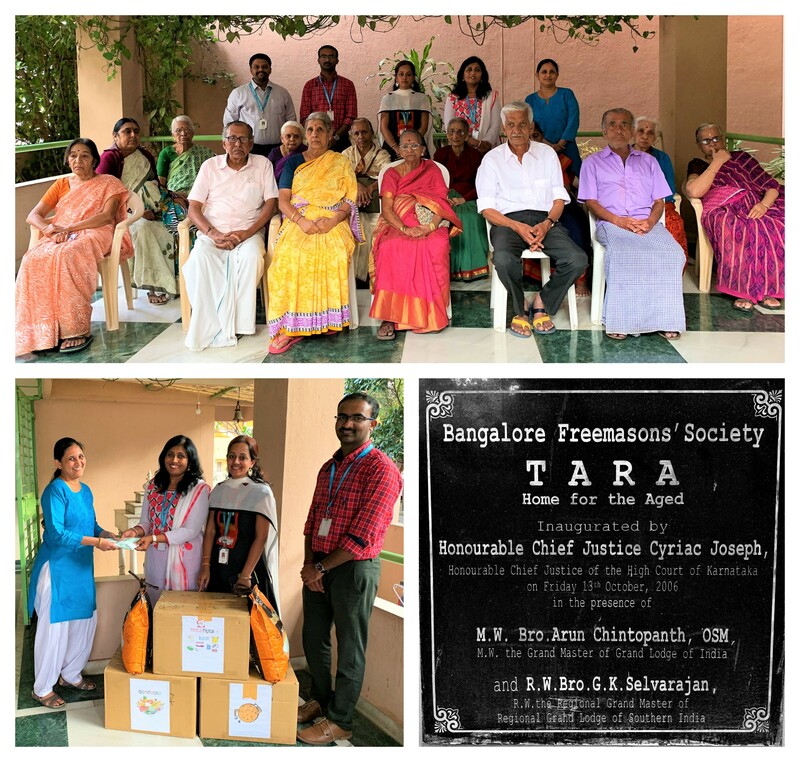 In order to give back to Society and play our part, AVIN members generously contributed towards “Tara Home for the Aged” – an old age home located in Raja Rajeshwari Nagar, Bangalore; which takes care of 22 elders currently. 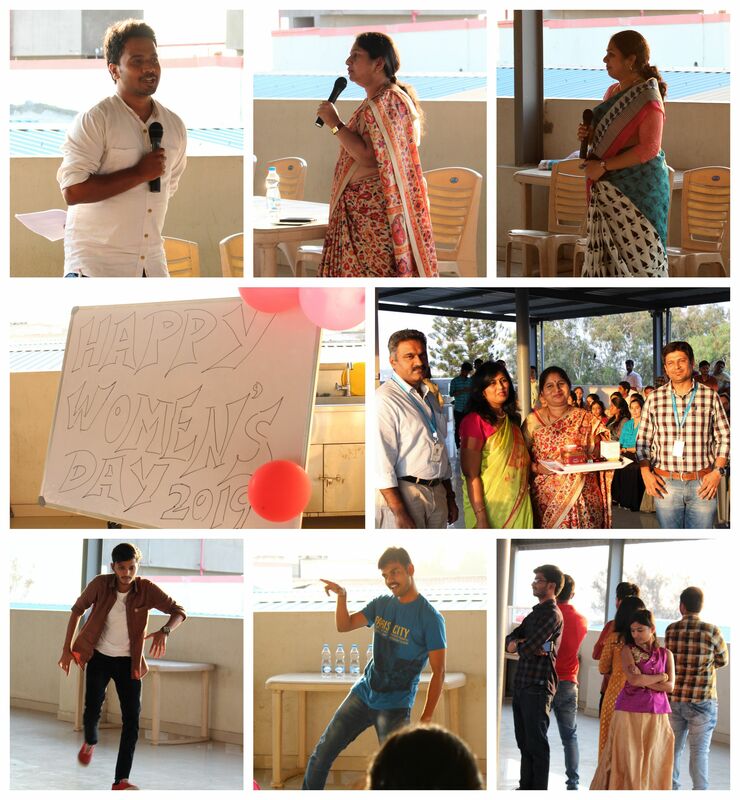 Team AVIN also enjoyed the new year celebrations with Dance, Music and Snacks to kick-start a fantabulous year ahead!